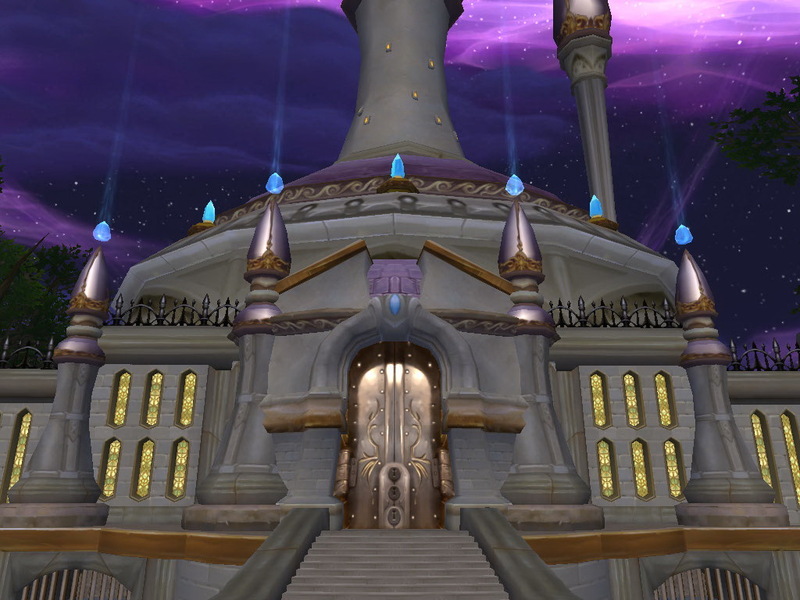 Mmo-champion.com I cant be the only one who is frustrated about NOT having Northrend - Dalaran portal from either New dalaran or Orgrimmar. In Org we have 2 dalaran portals and both sends us to New dalaran..Frustrating for us who wanna do old content. In SW there is only 1 in the keep. In pandaland the portal to... Warlocks have 3 Tier 9 sets. Tier 9 sets have an Alliance and a Horde version, but within the same faction, all sets look the same. Tier 9 sets were originally introduced with the third tier of Northrend raids, Trial of the Crusader, the first raid to feature a distinct Heroic difficulty. 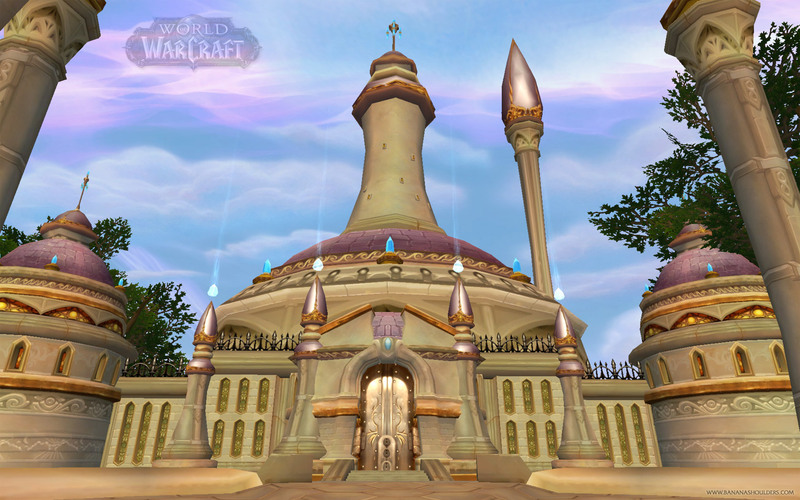 Mmo-champion.com I cant be the only one who is frustrated about NOT having Northrend - Dalaran portal from either New dalaran or Orgrimmar. 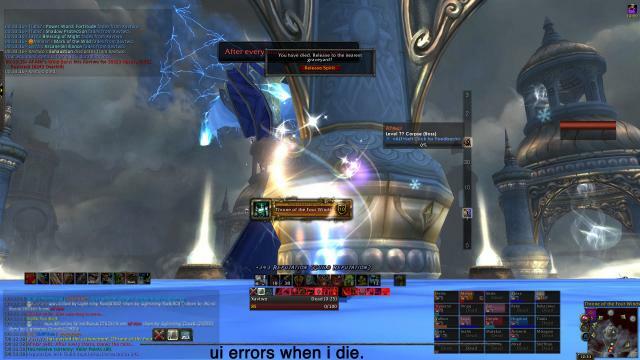 In Org we have 2 dalaran portals and both sends us to New dalaran..Frustrating for us who wanna do old content. In SW there is only 1 in the keep. In pandaland the portal to... 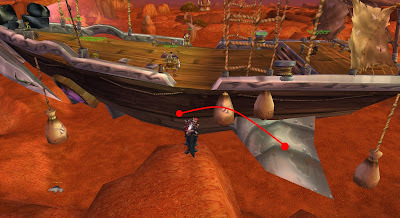 This would work well for places that are normally a one way trip such as the dalaran crater and wrymrest temple. It would add a lot more to the thematic. You are not taking a portal there you are being teleported there. There is no portal on the other end. This would work well for places that are normally a one way trip such as the dalaran crater and wrymrest temple. It would add a lot more to the thematic. You are not taking a portal there you are being teleported there. There is no portal on the other end. Warlocks have 3 Tier 9 sets. Tier 9 sets have an Alliance and a Horde version, but within the same faction, all sets look the same. Tier 9 sets were originally introduced with the third tier of Northrend raids, Trial of the Crusader, the first raid to feature a distinct Heroic difficulty.